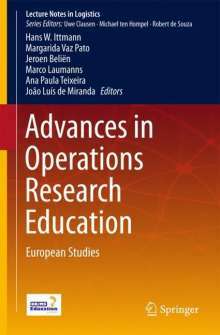 Der Artikel Advances in Operations Research Education wurde in den Warenkorb gelegt. Ihr Warenkorb enthält nun 1 Artikel im Wert von EUR 82,13. 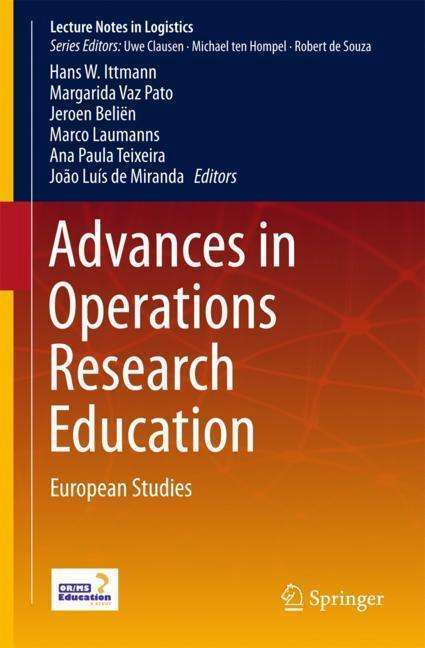 This edited monograph contains a comprehensive overview of educational developments in the fields of operations research (OR) and management science (MS). The book outlines key factors in OR/MS curricular programs and analyses different approaches regarding student enrollment and failure rates. The approach is genuinely international, whereas the focus lies on the European level. The target audience primarily comprises public policy planners in education, deans and school directors as well as program coordinators.